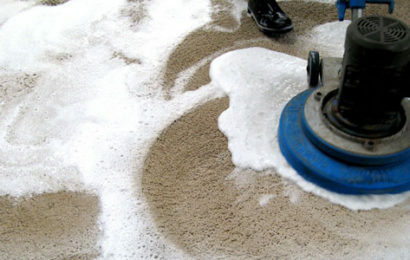 Carpet cleaning removes the built-in dirt and grease and majority of stains and spills. The time of reaction is important for the quality of the cleaning. If you call us right after an accident happened on your carpet, we will be able to fully extract the stain. But if the mark is older and persistent, our job will be more complicated. Don’t wait until your carpet is badly soiled, dirt effects the fibers and makes them brittle. 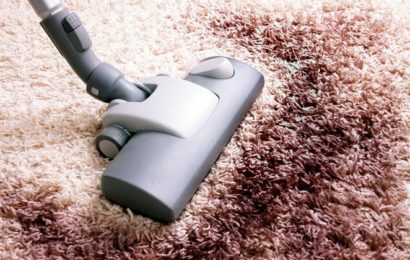 It is recommended to conduct carpet cleaning twice a year, in order to protect the fibers durability and refreshen the look of your interior.